Take a flight to Cairns, maybe even spend the night after taking a Sky rail Cableway over the rainforest there. Drive down the coast to Mission beach, a 24 Km beach with pristine white sand, palm trees swaying in the breeze and the view of the jetset Bedarra Island and Dunk Island., There’s all types of accommodation from eco hotels to the very glam Elandra Resort. 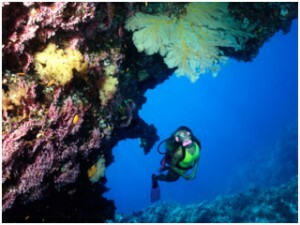 Then the next day take a cruise to The Great Barrier Reef, which offers the most amazing diving in the world. The Great Barrier Reef can be seen from outer space and is the world’s biggest single structure made by living organisms, coral. The Great Barrier Reef supports a wide diversity of life, and was selected as a World Heritage Site in 1981. 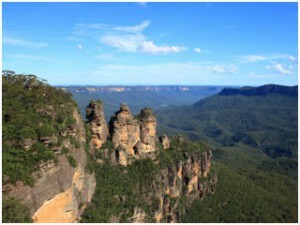 Only an hour away from Sydney by car or train, the Blue Mountains offer many charming villages and impressive views. You’ll be amazed at how close you are to the city. 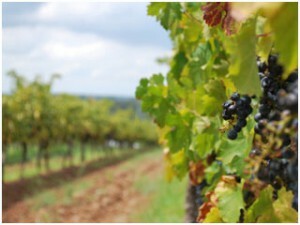 For some down time away from city life, head to Hunter Valley for some wine tasting and tour the vineyards, play some golf, and relax, perhaps even trying to get into the eight-room boutique hotel there called Tonic, which is streamlined and modern (www.tonichotel.com.au). 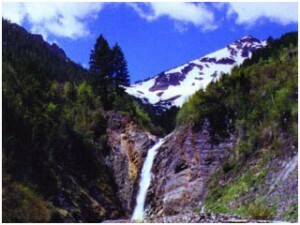 If you get tired of the sun and beach, take a short 85-minute flight to the ski resort of Falls Creek in Victoria. Huski (www.huski.com.au) is a unique apartment block that looks completely different from any traditional ski house.